Trevor Sewell – How Does That Work? Monkeyjunk – Why Are People Like That? Why Haven’t I Heard From You? Catfish Keith – Who’s Been Here? I’ve known Andrew – “Half Deaf Clatch” for a while now, have seen him perform several times and we’ve even played on the same bill together. And every time he performs, he grabs the audience, who cannot help but be transfixed by his passionate vocals, his foot stomping butcher’s block and his haunting slide guitar playing. 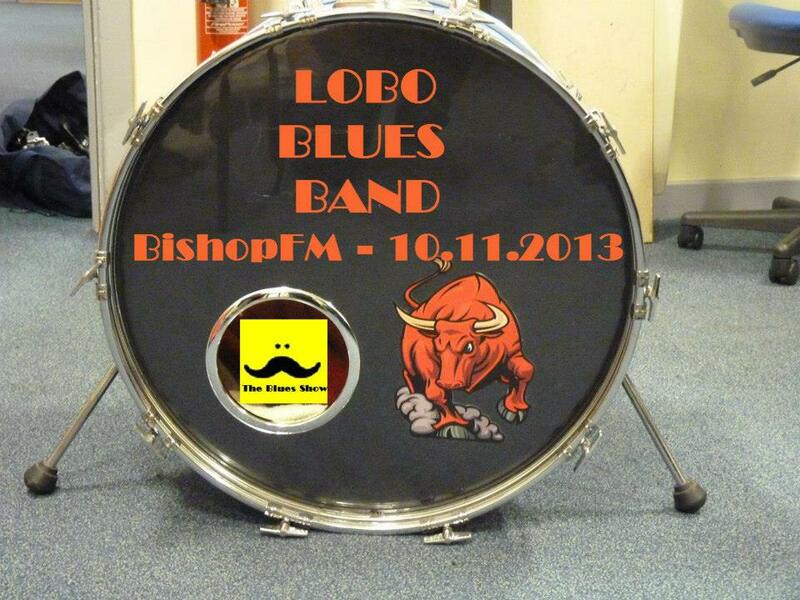 I know the Blues are meant to be moody, but man, is this collection of songs moody!? And here the emphasis is on the songs, rather than Clatch’s trademark sound. Sure, the songs feature resonators with slide – and Clatch’s Butcher Block stomper is definitely in attendance, but it is the words and themes of the songs that impress here – I particularly like the way that Clatch’s baritone voice sounds right at home in this collection. Title track A Road Less Travelled continues the feeling of despair that hangs over this collection – “Sold up the river, shiny pennies for your dreams” “Darkness is falling – the end is drawing near” – familiar blues themes, but with a slight wisp of hope that might be found by taking “The Road Less Travelled”. It Ain’t About The Money is where Clatch seems to set out his raison d’etre for playing the blues – “it’s all about the music, fame will come and go, it’s gonna be alright now, cos the blues is what you know” A low tuned resonator and butcher block stomper drive this song which, like any of the songs in this collection, could have been written anytime in the past 100 years. Keep on slidin’ and doin’ what you do Clatch! A Place To Stay features banjo as well as Clatch’s usual resonator and butcher’s block stomper. And we have Clatch singing with himself too. A mournful, minor key plea for escape from day to day drudgery. Roja Blue is a mournful instrumental that adds to the overall mood of this collection – simple, but very effective. Your Choice with the vintage sound of crackling lets us know the origin of these blues, but Clatch’s arrangements are timeless here and are very current, as strange as that may seem for such a primitive sound. Clatch has released several albums and e.p. 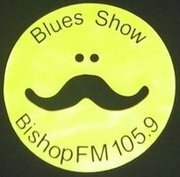 collections, and has given away almost as much music as he has sold, but this collection shows the maturity that he has gained over the last couple of years – it deserves a place in any blues collection, on any blues radio show, and on the bill of any blues festival worthy of the name – a serious contender for Album Of The Year. 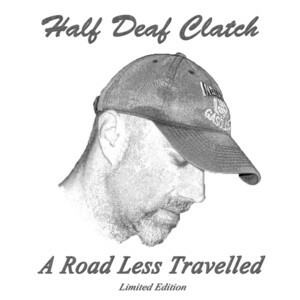 A Road Less Travelled will be pre-released at a gig on Sunday November 17th, when I’ll have the honour of supporting Clatch, and will be generally available on 9th December 2013.